The spring weather has been unpredictable as usual but we’ve been lucky to dodge raindrops during a couple of recent outdoor engagement sessions in Charlotte. 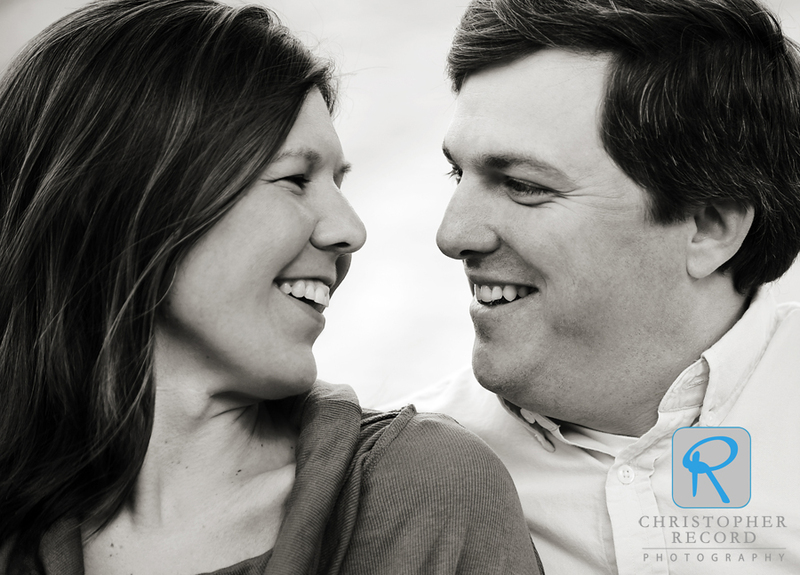 Catherine and Stephen are a fun couple who are so easy to work with. I’m really looking forward to their July wedding in Charlotte. 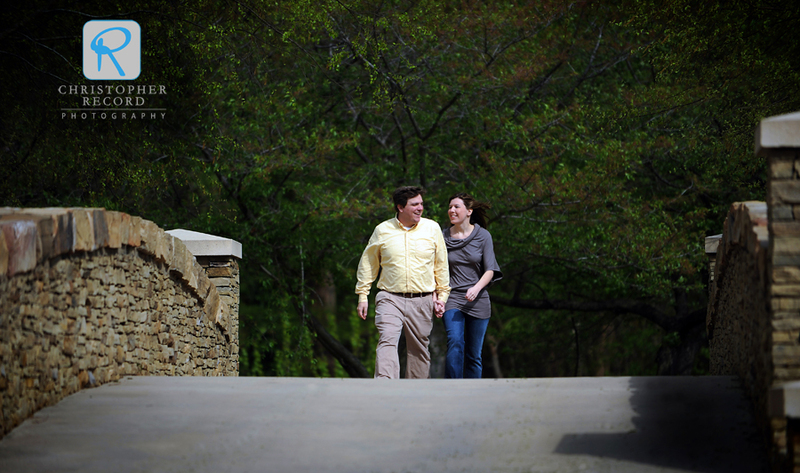 We headed out to Freedom Park on a chilly afternoon but we were fortunate that the sun peeked out just long enough for us to finish up our shoot. I had to cross my fingers for a break in the showers this week on another engagement session that I’ll post in the next day or two. 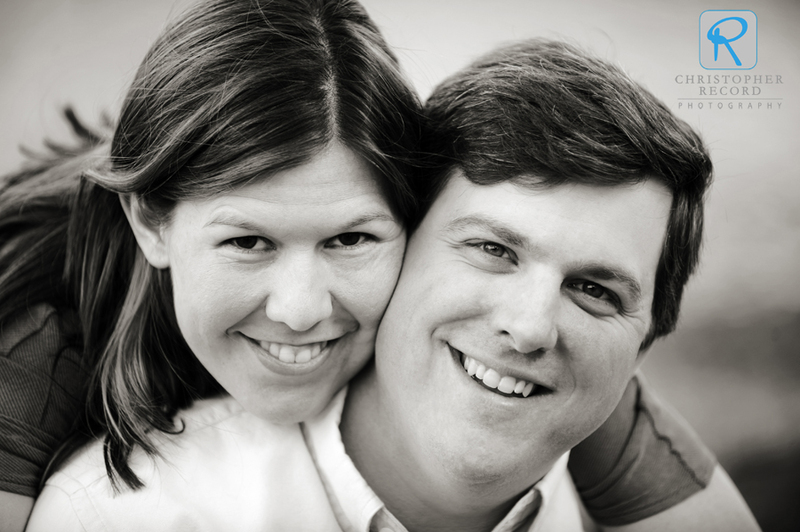 Alison and David live near Boston but they’ll be getting married in the Lake Norman area this Saturday. We did a quick engagement shoot Monday. Check back for their engagement photos later this week and wedding photos early next week.